"This is the second one we have purchased, we found the first one excellent, so we purchased a second one. Good price, good product." 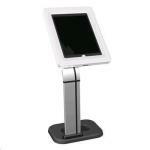 "One of those extras you wonder if you need then when you have it wonder how you got by without it, highly recommendable"
"Brilliant product for the big jobs on the desk. It lets you add a second (and third) screen as well as a keyboard and mouse, with a couple of extra USB ports for portable hard drives, phone charging..."
Transform your Surface Pro 4 into a multimedia workstation with the official Microsoft Surface Pro 4 Docking Station. 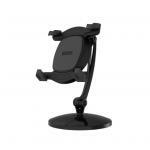 - Easily transfer or backup your files through the Docking Station's 4 USB ports. - Need a more reliable Internet connection? 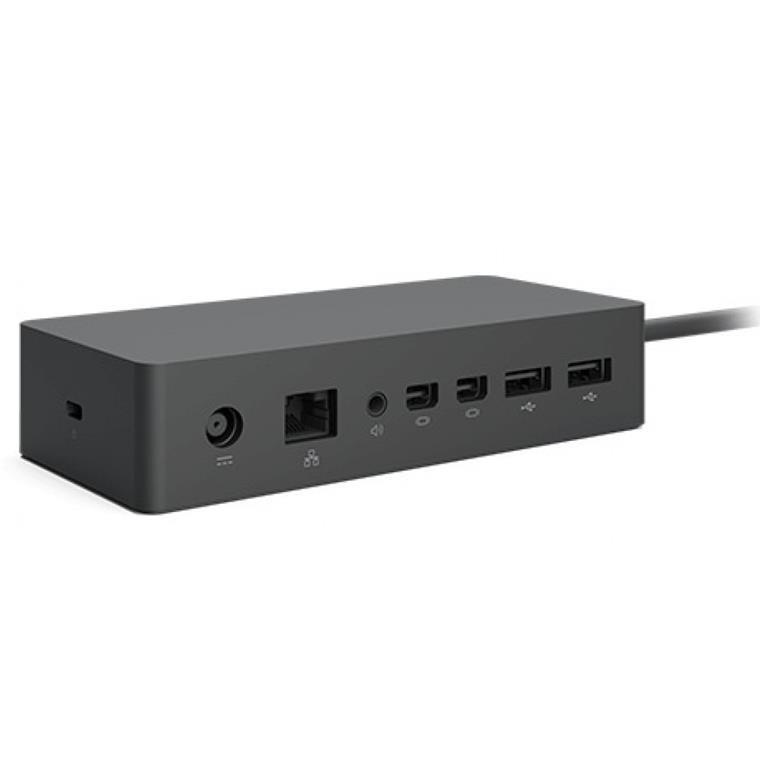 The Surface Pro 4 Docking Station includes a Gigabit Ethernet port. 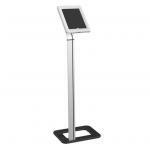 - A Mini Display port and audio jack allow you to view and listen to content with greater versatility. With two high-definition video ports, a gigabit Ethernet port, four high-speed USB 3.0 ports, and an audio output, you've got all the connections you need in a sleek, compact design so you can do your best work. Surface Dock uses Surface Connect technology, which enables high-speed transfer of video, audio and data over a single cable, keeping your desk clutter-free. It also has a Gigabit Ethernet port giving you a fast, reliable connection to your network. 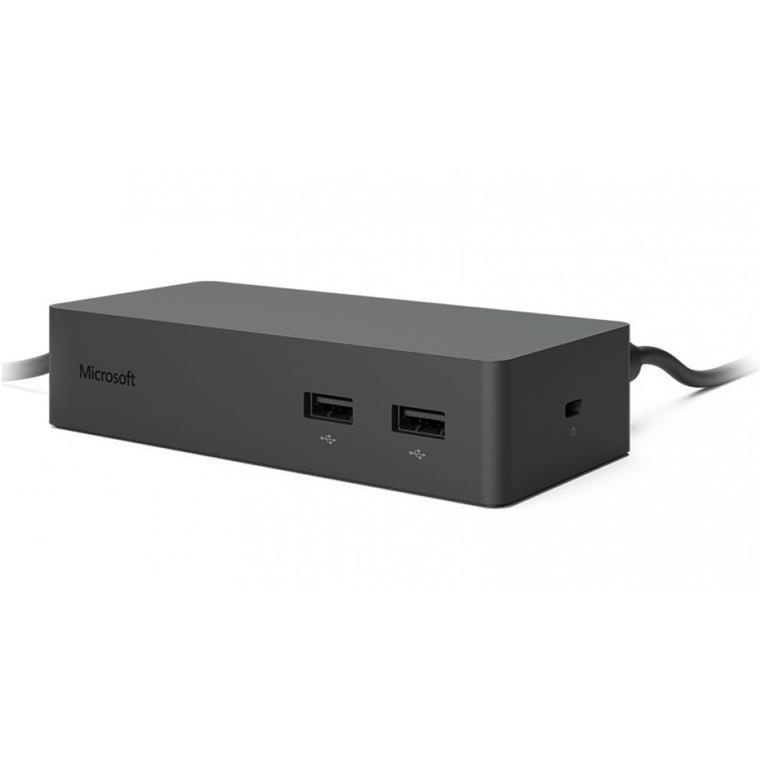 Surface Dock is quick and easy to set up since it's plug-and-play. Attach your peripherals to Surface Dock and then attach the magnetic Surface Connect cable to your device. It's that easy. What's the difference between this one and TAAMST44040? Will this work with a Surface Pro 2017? 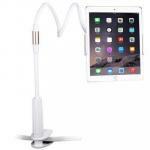 Brilliant product for the big jobs on the desk. It lets you add a second (and third) screen as well as a keyboard and mouse, with a couple of extra USB ports for portable hard drives, phone charging and so on. You can add a wired network connection too. The only thing to watch out for is the mini DisplayPorts, which will require active cables if you want to use HDMI monitors.Brilliant product for the big jobs on the desk. It lets you add a second (and third) screen as well as a keyboard and mouse, with a couple of extra USB ports for portable hard drives, phone charging and so on. You can add a wired network connection too. The only thing to watch out for is the mini DisplayPorts, which will require active cables if you want to use HDMI monitors. This is the second one we have purchased, we found the first one excellent, so we purchased a second one. Good price, good product.This is the second one we have purchased, we found the first one excellent, so we purchased a second one. Good price, good product. By hooking up with a single Surface Connect cable you transform the Surface into a desktop PC with connections galore. You'll also deliver power to the Surface through the same cable that you're pushing everything else. 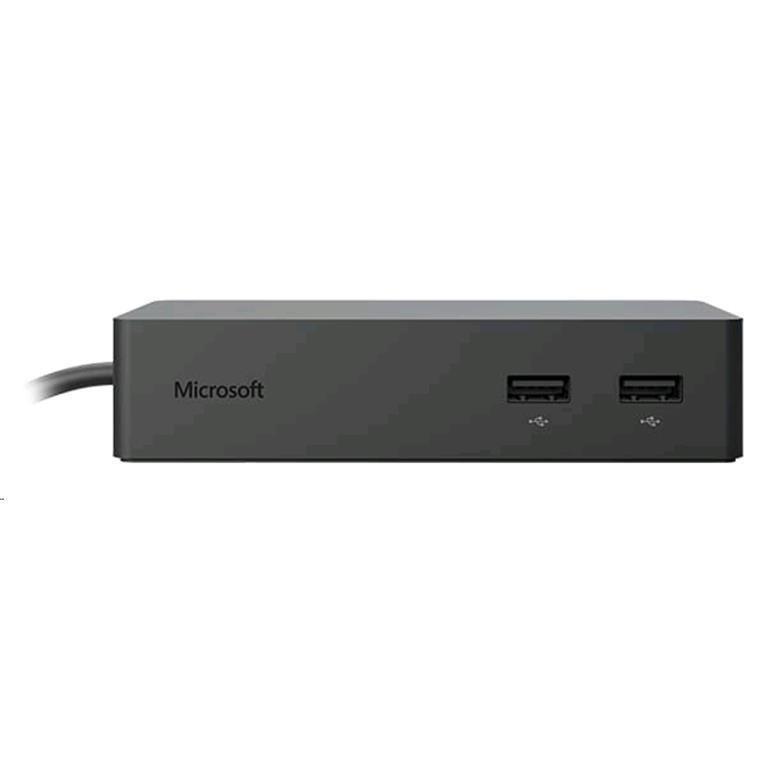 The Surface Dock allows you to hook up a pair of monitors, Ethernet and a bunch of USB accessories, just like you could on a regular desktop PC. It's a neat arrangement, with only that solitary cable running to the dock, allowing all the other cables to be managed out of sight.By hooking up with a single Surface Connect cable you transform the Surface into a desktop PC with connections galore. You'll also deliver power to the Surface through the same cable that you're pushing everything else. 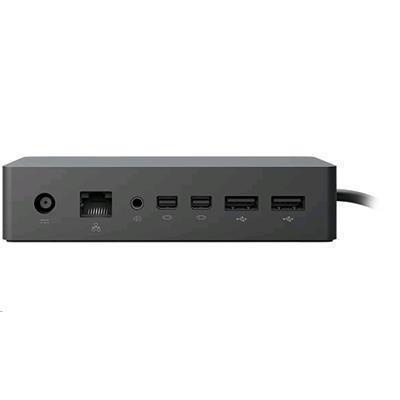 The Surface Dock allows you to hook up a pair of monitors, Ethernet and a bunch of USB accessories, just like you could on a regular desktop PC. It's a neat arrangement, with only that solitary cable running to the dock, allowing all the other cables to be managed out of sight. If you have the laptop you will almost certainly want the dock. I have a proper keyboard/mouse, big screen and reference speakers attached. Also gives you more USB ports. They only include mini-HDMI outputs which seems silly on a reasonably sized unit - had to by another cable. Apart from that, it's a very handy device.If you have the laptop you will almost certainly want the dock. I have a proper keyboard/mouse, big screen and reference speakers attached. Also gives you more USB ports. Apart from that, it's a very handy device. this is a excellent and easy product to use, would fully recommend to anyone wanting a surface pro device.this is a excellent and easy product to use, would fully recommend to anyone wanting a surface pro device. The simplest docking station I have seen/used. Just slot the (magnetised) connector into the side of your Surface Pro, hook up some monitors and you're away!The simplest docking station I have seen/used. Just slot the (magnetised) connector into the side of your Surface Pro, hook up some monitors and you're away! 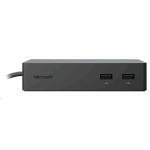 NBPOEM19543 OEM Microsoft Surface Pro 4 Docking station Power adapter 15V 6A 90W (7.4x5.0mm) / 12 Months Warranty 1 $65.21 +GST$74.99 inc. Normally: $280.00 Normally: $322.00 $222.50 ex. $255.88 inc.